For two months, an avalanche of accusations of sexual misconduct against powerful men in film, news and politics have seen them resign in disgrace, be fired or worse. But some are choosing to fight back. 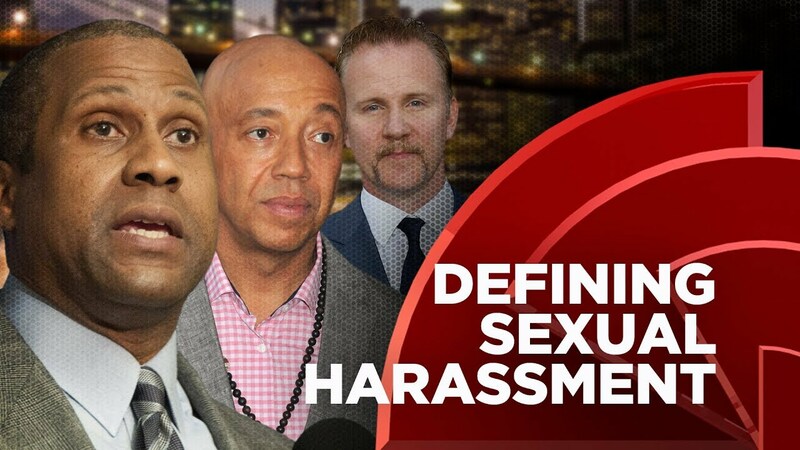 Hip hop mogul Russell Simmons, who’s been accused by 11 women of sexual misconduct, is now under investigation by the New York Police Department where seven women allege he sexually abused or raped them as far back as the 1980’s. On Thursday we reported that PBS indefinitely suspended distribution of Tavis Smiley’s late night talk show after allegations of sexual misconduct by female staffers, including engaging in sexual relationships with multiple subordinates. Now, retail giant Walmart, a sponsor of Smiley’s show as well as his upcoming touring theatrical show says it has suspended its relationship with Smiley pending the outcome of the PBS investigation. Smiley has denied the charges in a Facebook video he posted yesterday.